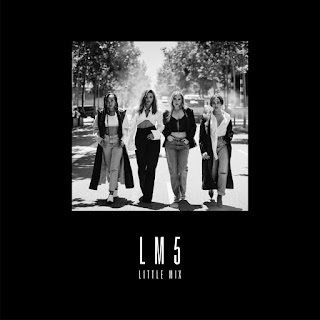 Little Mix released LM5 in November and now they put a fresh spin on “Think About Us” by adding Ty Dolla Sign. 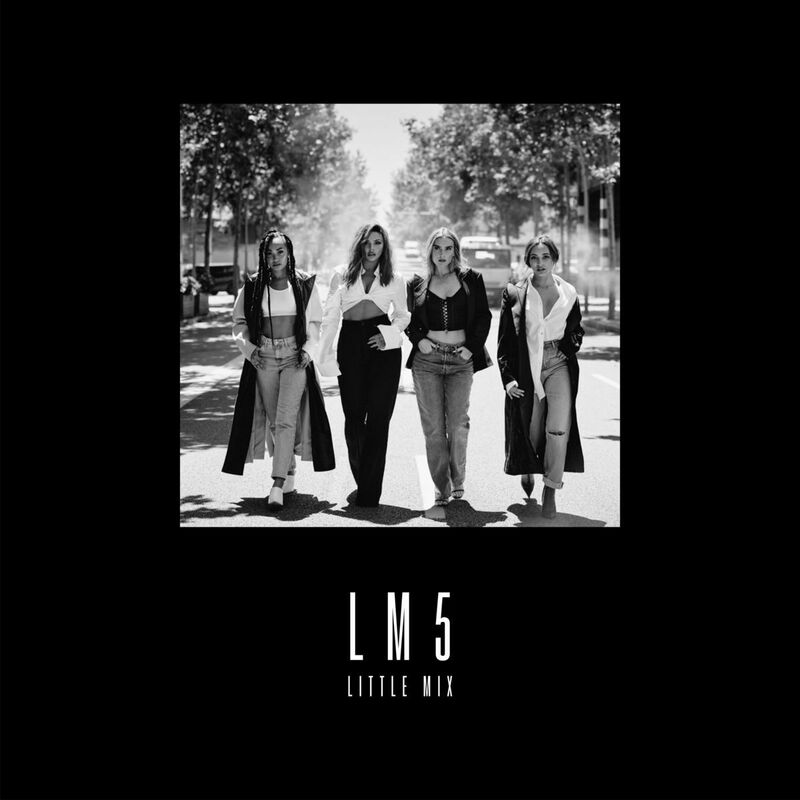 The deluxe version of their LP contains 19 songs and has contributions from Nicki Minaj, Kamille, and Sharaya J. Listen to the updated version of “Think About Us” below.